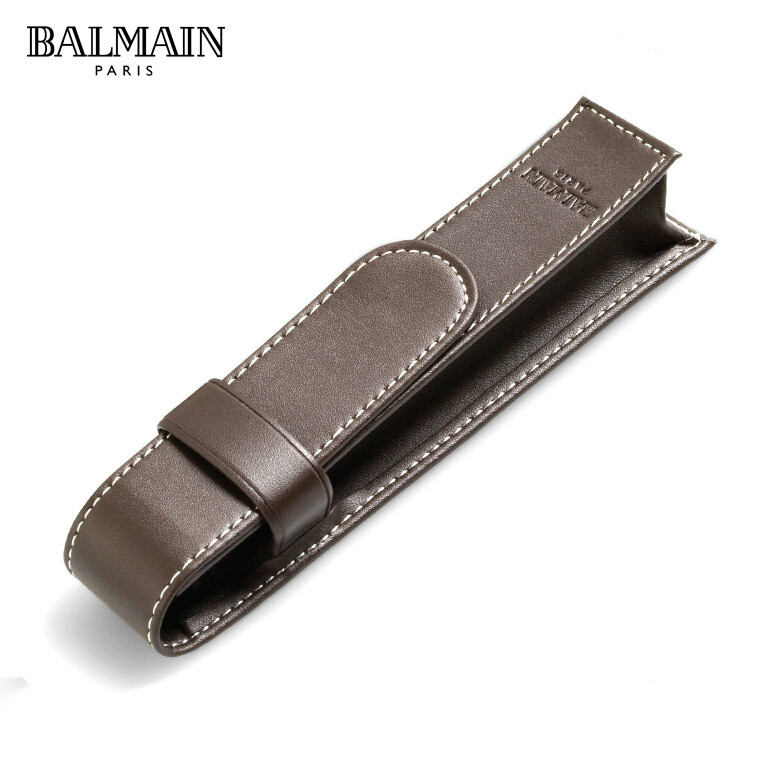 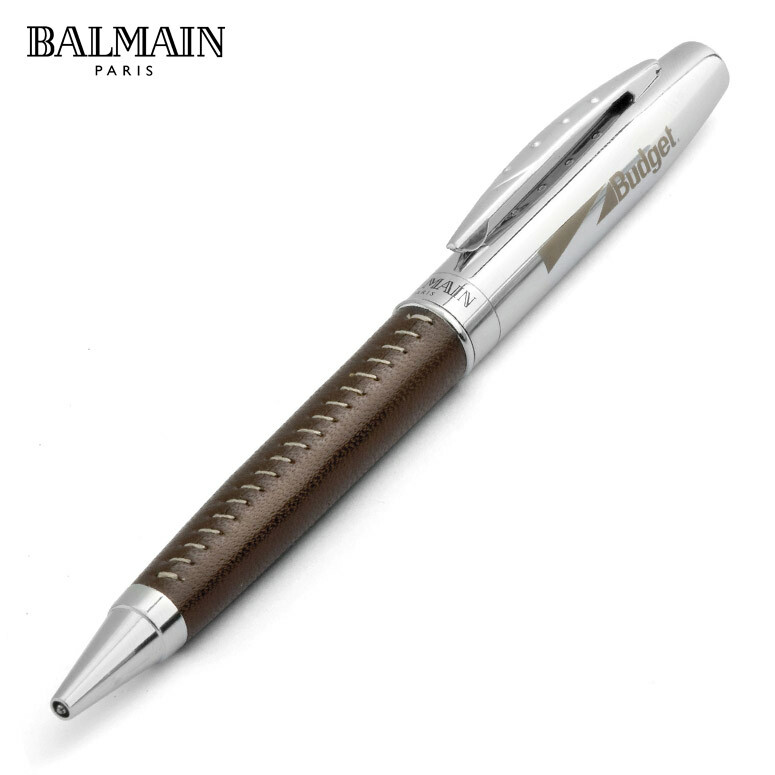 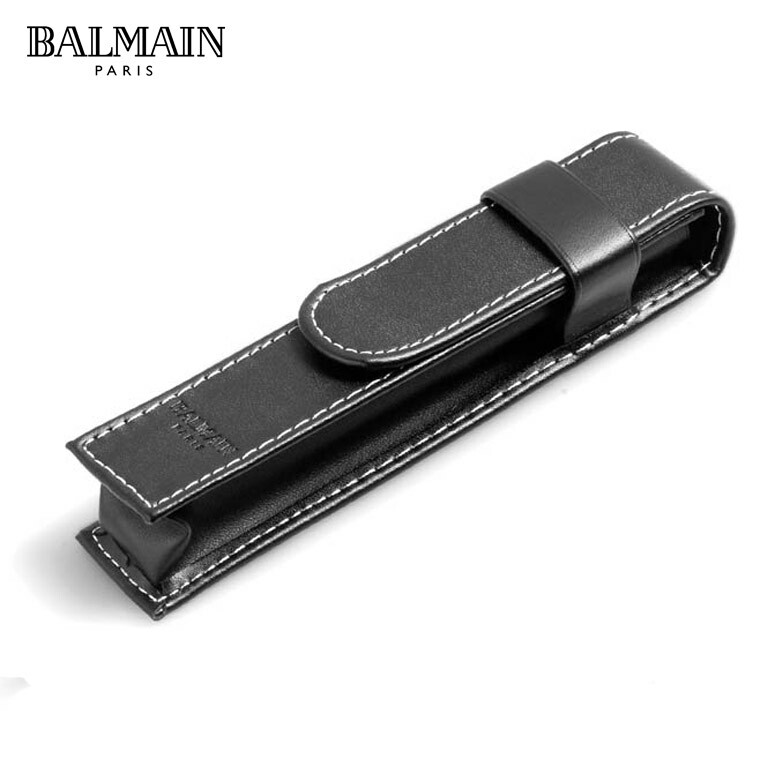 The Balmain Supreme Ball Pen is a high end ballpoint pen with a brass barrel wrapped in genuine leather. These pens look very classy and the leather wrapped barrel is available in both brown or black leather. 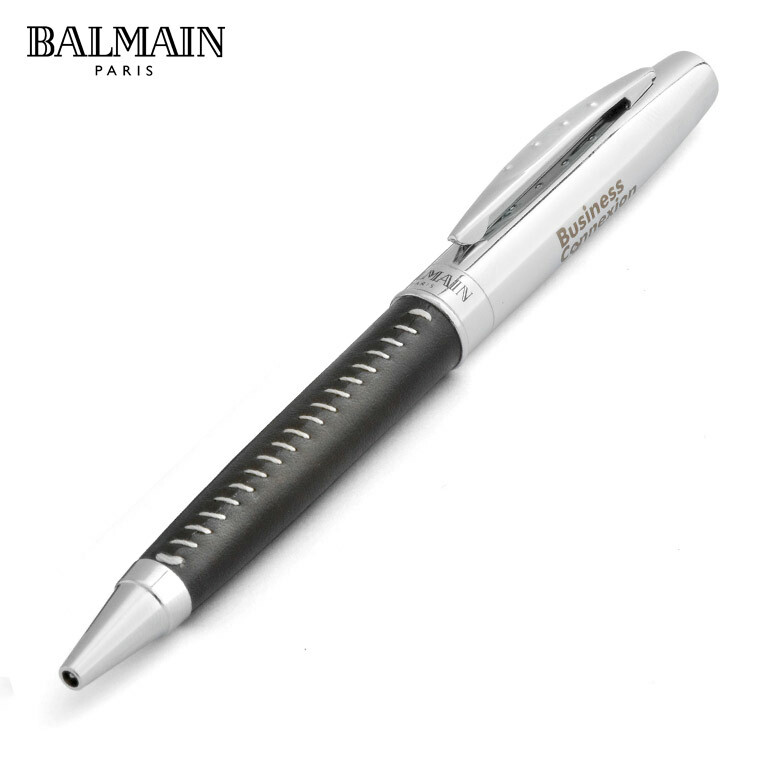 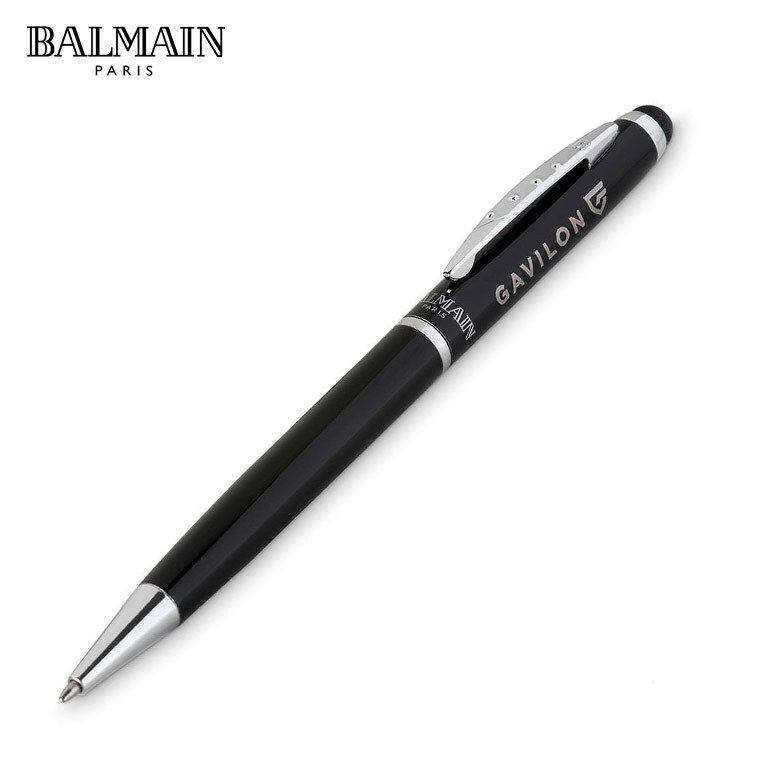 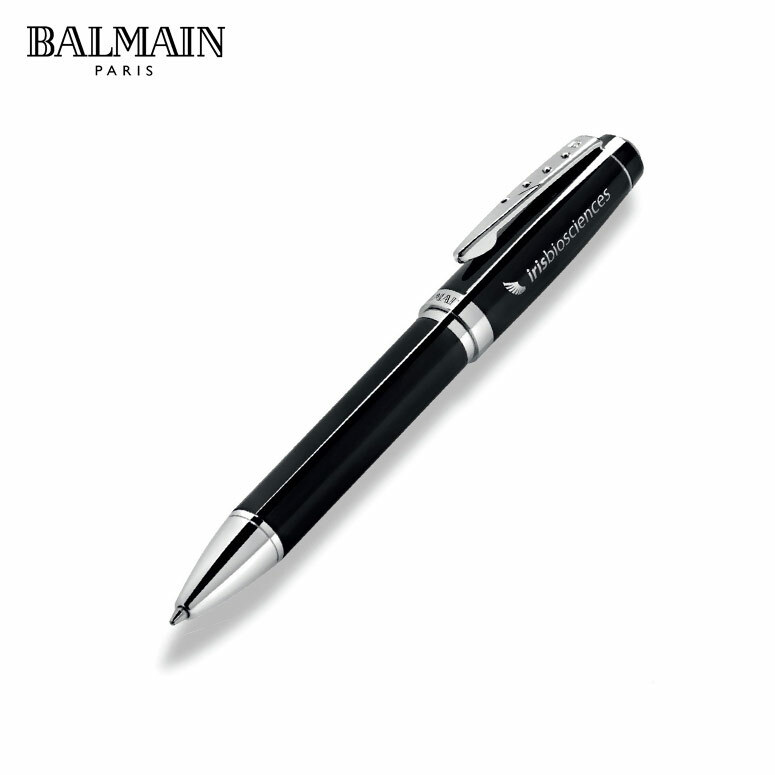 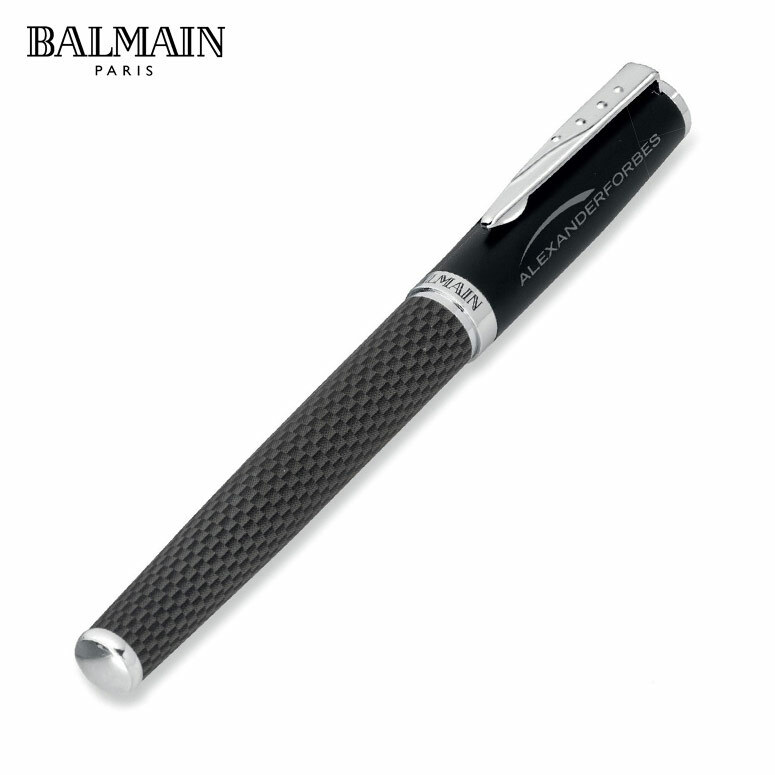 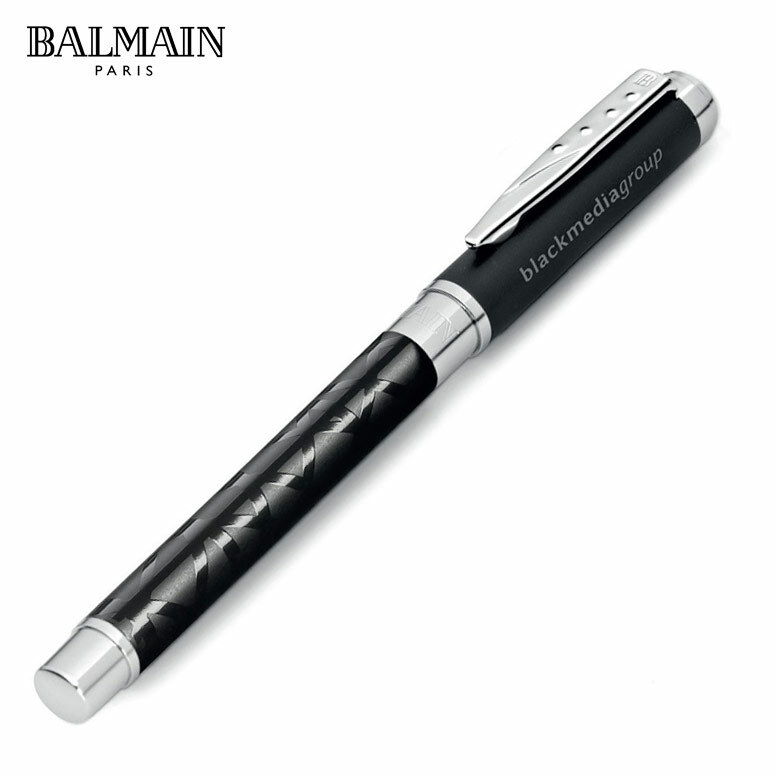 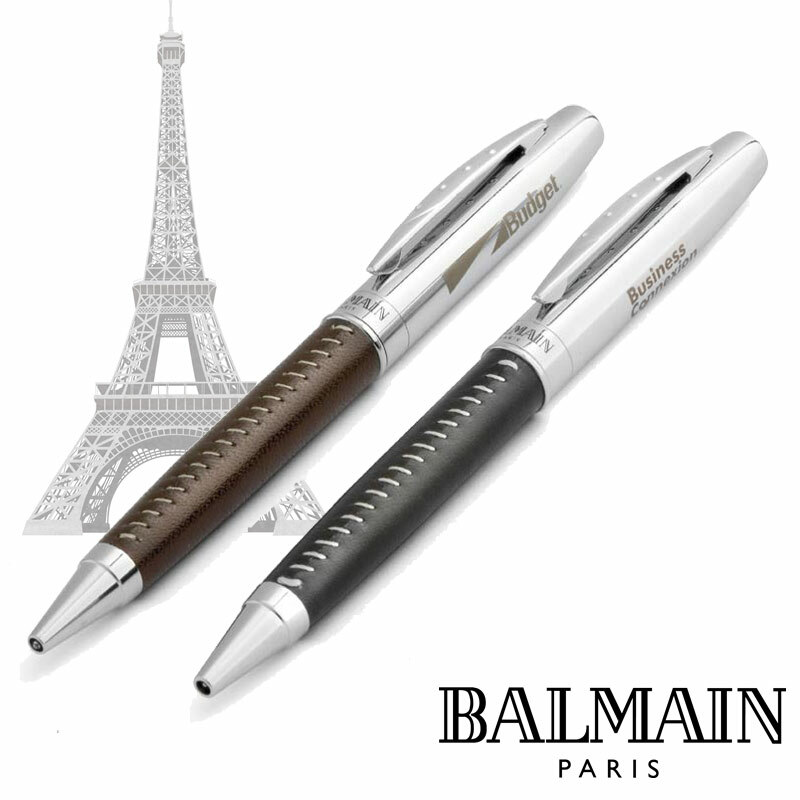 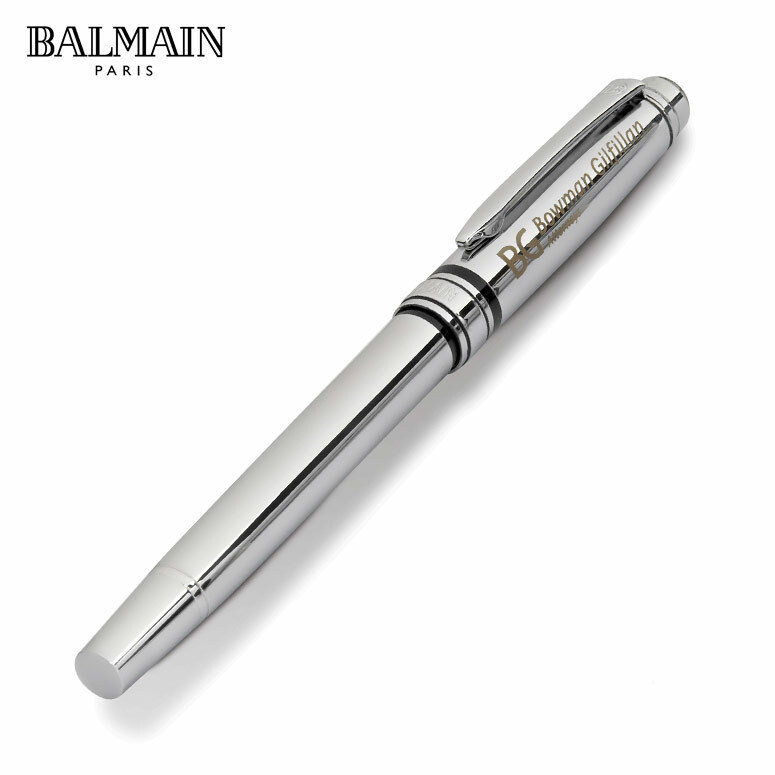 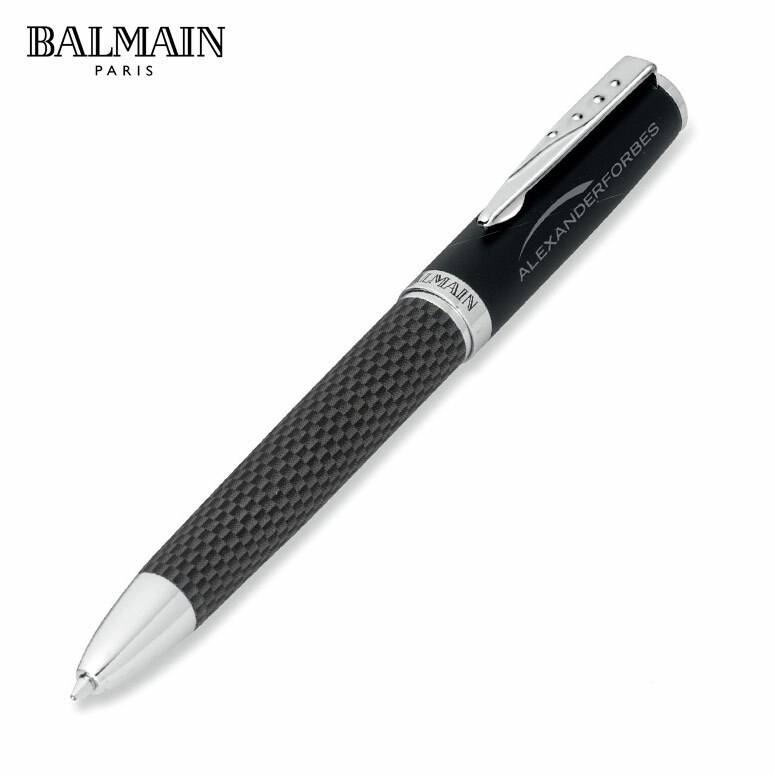 Balmain Paris is a famous fashion brand and these pens embody that great style. 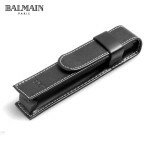 Each of the Supreme pens are presented in a faux leather pen pouch. We supply Balmain pens as corporate gifts in Cape Town. 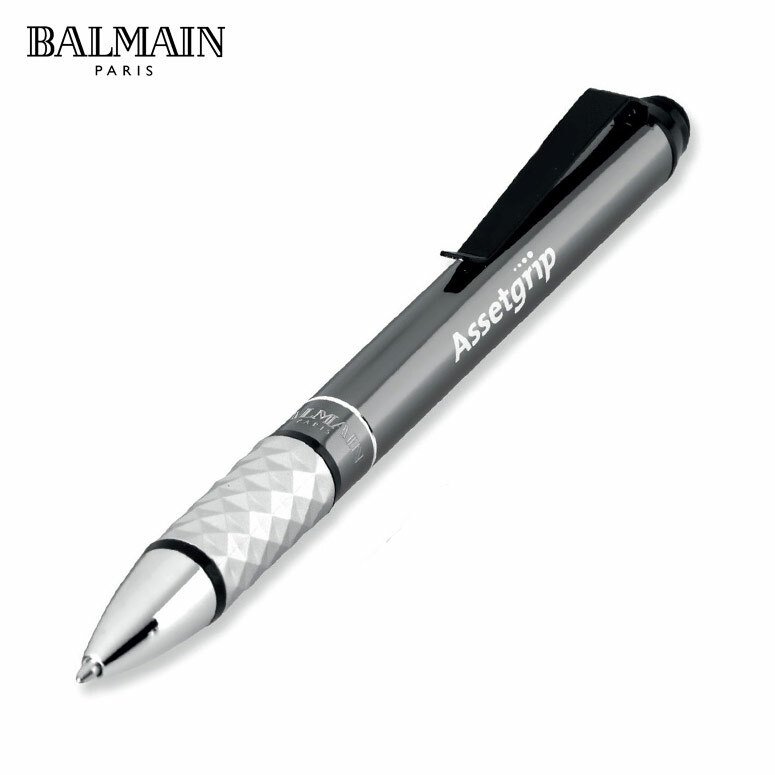 These pens can be branded with an engraved company logo.